Do you have a carport but not a garage? 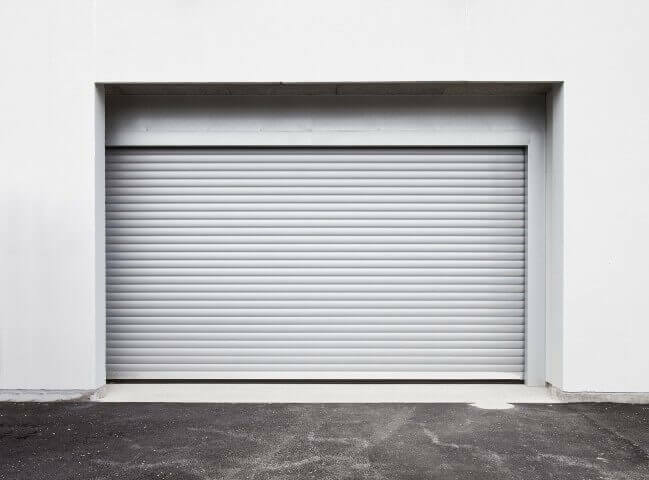 While carports provide a relative degree of protection for your car or truck, they don’t provide as much as a garage would. Garages are quite versatile, too. Here are five benefits you will see by converting your carport into a garage. If two homes are the exact same but one has a garage and the other a carport, the one with the garage will be worth more and command a higher sale price. Adding an inexpensive garage is actually a strategy that many real estate investors like to use to maximise profits when selling. A carport is better than nothing, but does not fully protect your vehicle from the elements. When rain blows sideways, hail falls or a salty wind is blowing off of the ocean near your sea change home, a garage offers a lot more protection. A car stored in a garage is much less likely to be stolen or vandalised than one under a carport. Thieves are bottom-feeders; they don’t really want to work for anything. They certainly won’t go to the trouble of breaking into a garage to steal a car when it is so easy to take one that is exposed. The same applies to vandals. This is especially true if you have a two-car garage and only one vehicle, but any garage provides extra storage space for tools and “boxes of stuff.” You can even set up a workshop or hobby space in many garages. Your garage can be used for home improvement tools and to execute small home improvement tasks. We suggested a workshop, but even a table can make a big difference in your opportunities to get things done. At Action Sheds Australia, we can help you convert your carport into a garage, but sometimes it’s easier to just buy a new garage. Our garages are very economical and can even be built to withstand cyclones. We can supply you with a garage for one, two or even three vehicles. Call us for more information: 1300 778 628.